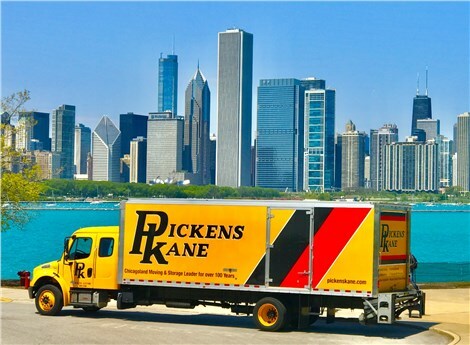 For more than 100 years, the Streeterville movers at Pickens Kane have been helping families relocate to their new home with ease and efficiency. 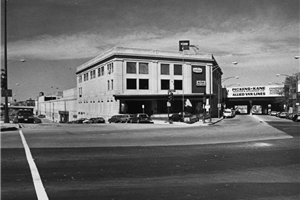 Over the century, our Chicago movers have earned a reputation for providing not only superior moving services but also top-notch customer service. Our goal is to deliver an exceptional moving experience that exceeds your expectations. This on-going commitment to excellence and quality service has earned us the Consumer Agent of the Year from Allied Van Lines. At Pickens Kane, we set ourselves apart from all other moving and storage companies with our combination of experience and reach. In addition to providing exceptional local moving services, Pickens Kane is a proud agent of Allied Van Lines. As an agent, we are connected to a worldwide network of moving professionals who can seamlessly handle your relocation no matter the destination. Don’t stress when moving in Streeterville. Trust the local movers at Pickens Kane to handle your relocation affordably and effectively. Give us a call or complete the online request form to schedule your free, no-obligation moving estimate.